Six responsible adults. Three cute kids. One yapping dog. It’s a normal weekend in the suburbs. What could possibly go wrong? 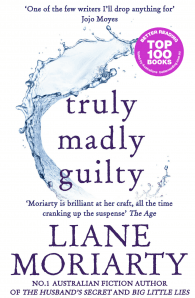 Once again Liane Moriarty uses her unique, razor-sharp observational skills to sift through the emerging fault lines of seemingly happy families. 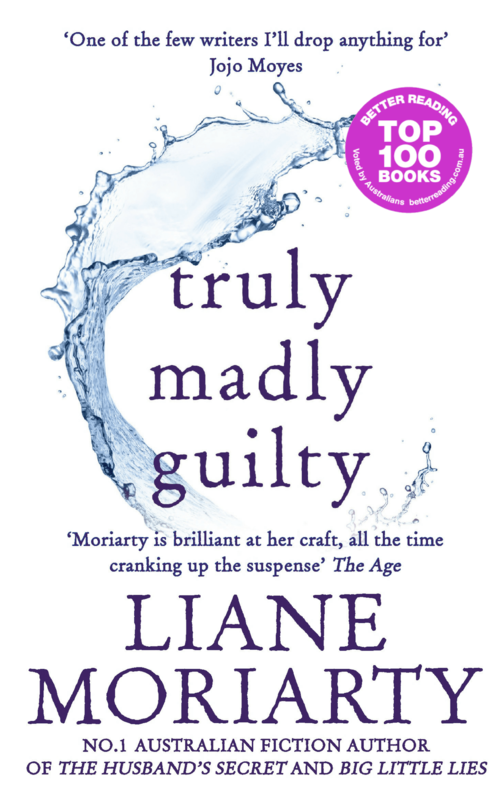 Liane Moriarty is the author of six adult novels, Three Wishes, The Last Anniversary, What Alice Forgot, The Hypnotist's Love Story, The Husband's Secret and Big Little Lies. The Husband's Secret reached no. 1 on The New York Times bestseller list, was a UK no. 1 bestseller, an Amazon Best Book of 2013, sold well over a million copies worldwide, been optioned for a film and will be translated into over 35 languages. Liane lives in Sydney with her husband, son and daughter.